The facts all show, engaged workers are more productive. At Extreme Social, we put significant care and attention into each employee recognition program because we understand that awards motivate workers. Poor award selections can hinder worker growth, while awards that are given properly can substantially increase worker growth. Companies should avoid awards of “extrinsic motivation” or gifts given to a worker from someone else. Workers, however, become motivated by “intrinsic motivation”, which occurs when a person does something for its own good rather than the lure of an award. corporate beliefs, and the time available to allocate to these efforts. There is no one-size-fits-all solution to these questions. Instead, the recognition program that works best for a company will be whichever one most engages workers. 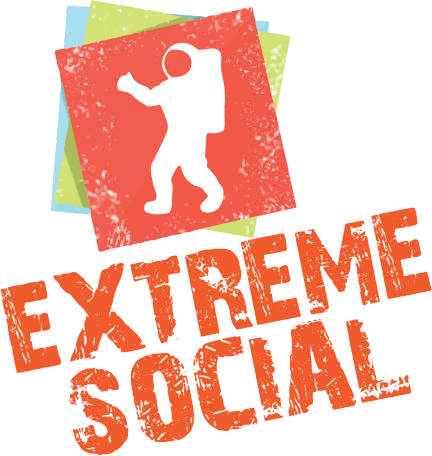 At Extreme Social, we can help you decide which recognition program works best. We also know how to make recognition programs as simple as possible so that you can focus on continued corporate success.